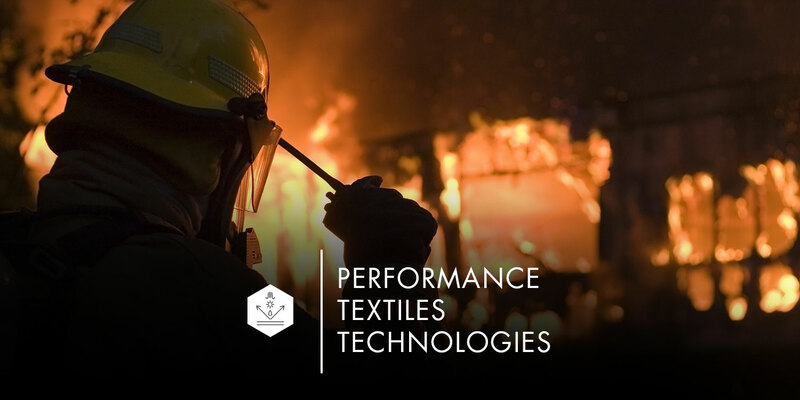 Since 2003 leading brands worldwide have relied on Vertical Source for a broad range of textile-based product development solutions. Vertical Source delivers comprehensive services in every stage of the product life cycle. 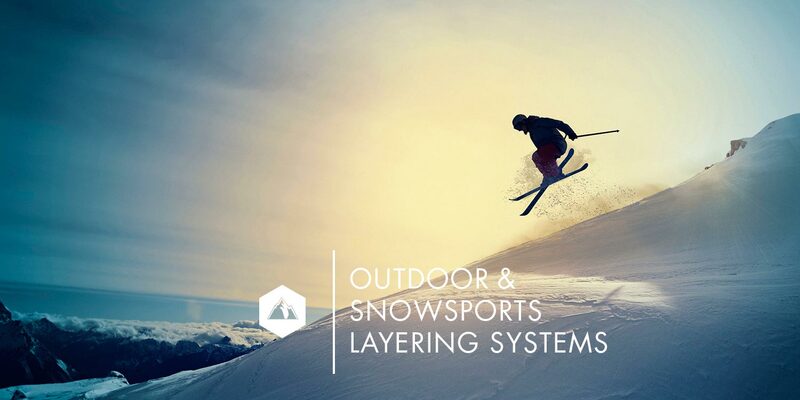 Beginning with concept & design, textile development & sourcing, to quality manufacturing on through to logistics…Vertical Source is the complete source for leading brands as well as emerging names. Respected for innovation, its global network, creativity and resourcefulness Vertical Source distances itself from the competition by its versatility. Every brand partner is approached uniquely. Each client has specific requirements and Vertical Source responds with a customized, precise solution to every situation. Our size is an asset. 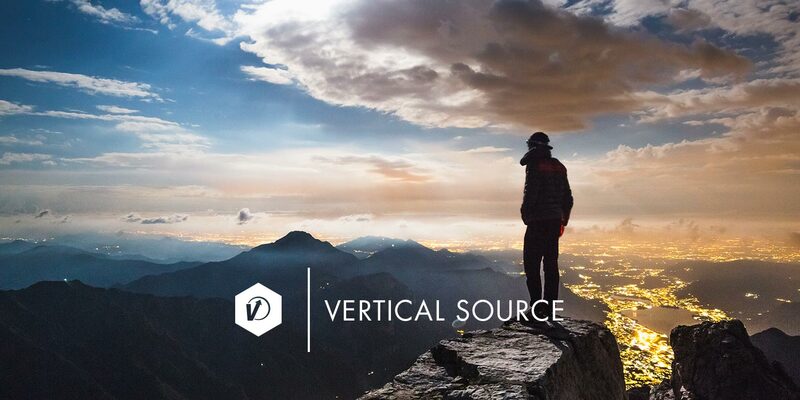 Vertical Source is lean and agile. We work quickly and efficiently. 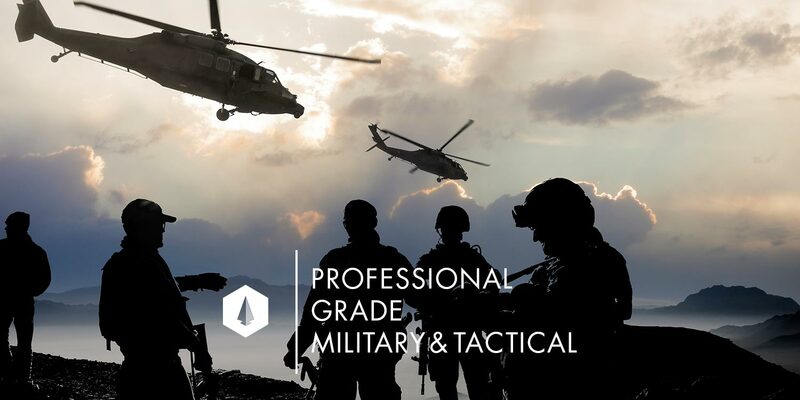 Our broad global network is not restricted, unlike other sourcing companies, providing the best outcome for our clients. COPYRIGHT 2019 VERTICAL SOURCE, INC. ALL RIGHTS RESERVED.